Moving your storage boxes from your site to ours. You may have archive boxes stored on your site, in cupboards, store rooms, office, cellars, attics, garages, lockups….. it often can be a struggle to find anything. Sending your storage off site will release the space and as the boxes will be placed into a managed environment, it will mean the information is more readily available. The thought of moving your boxes off site initially could see like a daunting one, but it shouldn’t be. 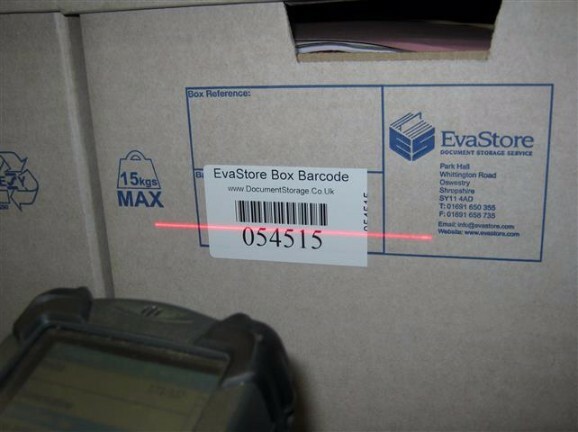 EvaStore are experienced operators in removing boxes from customers sites. We will operate in a quick and efficient manner to minimise disruption to you and your office colleagues. We have fully trained operatives and handling equipment to ensure swift and seamless relocation of archive boxes. 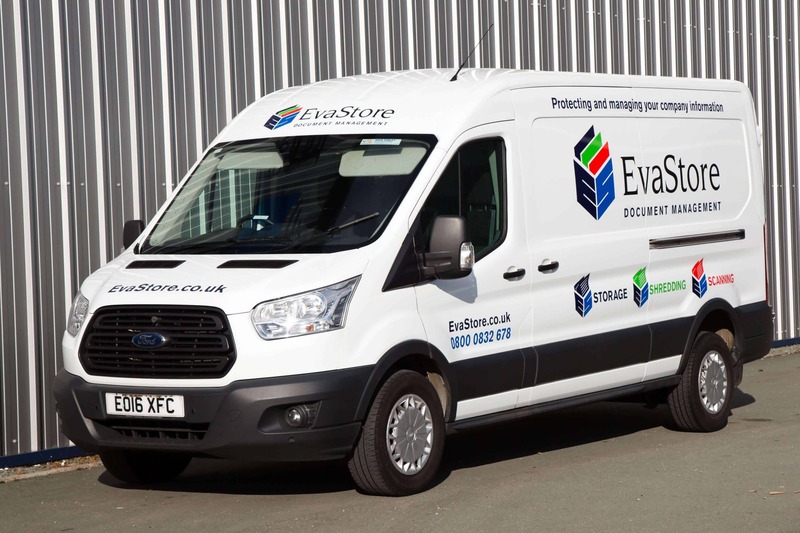 We are delighted when new customers make the bold decision to move from their existing suppliers and entrust EvaStore with their businesses document management requirements. In the on-boarding process, we will work with you to ensure that your backlog of boxes is transported and handled in the most secure and efficient manner. 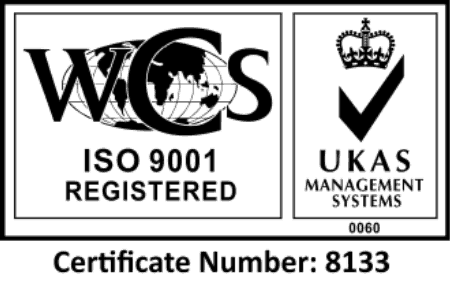 We will liaise with the incumbent supplier on your behalf, supplying materials, labour and transport as required. In this process, we generally are given reports of the items we should expect to receive into storage and will validate these as they arrive in storage. We will report safe receipt as well as any errors or omissions, between the reports vs physical receipt. 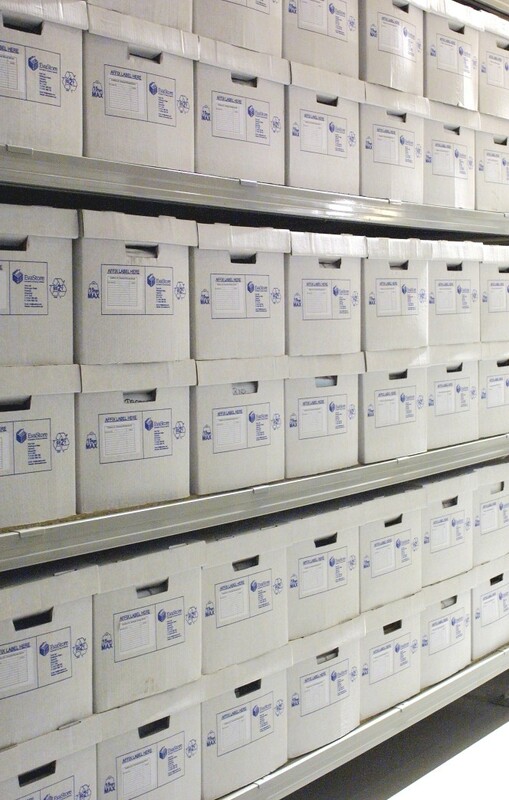 If the historical records or information kept by the incumbent supplier is not adequate enough for effective ongoing management of your items, then we can also take the opportunity to undertake cataloguing as boxes are processed into storage.